4TH OCT 1916: CENACLE CONCERT: RED CROSS NURSES & WOUNDED SOLDIERS. RED CROSS HOSPITAL, WALLASEY, NEW BRIGHTON, CHESHIRE. WHERE ONCE THE NUNS PACED TO & FRO NOW WOUNDED SOLDIERS COME & GO. 1. Pte: Farrar H. R.A.M.C. Pianoforte Solo: Silver Ruin. 2. Nurse Greenham. Song: Had I but known where my caravan. 3. Pte Kirk E.C. R.A.M.C. Recitation: The Fireman’s Wedding. 5. Nurse Cockeram. Violin Solo. 6. Pte: Wallace 23rd London Regt. Song: Tennessee. 7. Cpl: Beck Liverpool Scots. Song: The Trumpeter. 8. Nurse Wilcox. Song: Michigan. 9 Pte: Hibbett A.H. S. Staffs. Recitation: Sniper Atkins. 10. Rflm Pays A.F. Song: Until. 11. Nurse Evans. Violin Solo. 12. Pte A. Kelly. South Irish Horse. Song at Piano: Goo Goo Eyes. 13. Nurse O’Neil. Song: I love the Moon. 14. Cpl. Featherstone. Durham Light Infantry. Song: Macafferty. 15. Cpl. Byrd C.B. Cold. Guard. Songs: Son of Mine. Shipmates o’mine. GOD SAVE THE KING Oct 4/16. Where once the Nuns paced too and fro’, Now wounded Soldiers come and go, They liken the Cenacle to a herbal cure For the Matron and Nurses are so good and pure. Oh! to sleep in a cosy bed On pillow soft to rest my head And have my sore wounds dressed by a kind nurse Whose virtue is mercy and nothing worse. A.H.Hibbett. Oct 1916. BACK from the FRONT. Dedicated to my Home. Cheer O! Cheer O! Here I fly! Dodging shells which burst so high; Daring not to stop and sigh, I picture Home Sweet Home so dear. Ma and Pa are thinking of me At Home beyond that strip o’ sea, Where I so long and wish to be. Where I can banish all my fear. Back Home! Back Home! There’s mon (sic) Mere And mon (sic) Soeur, et Frere, et Pere. I kiss them all here and there. Then with our faces all aglow We gather round the fire-side. Putting war news on one side We talk until we’re satisfied. And very soon forget the foe. Back Home! Back Home! Oh! What it is To feel the thrilling Heavenly Bliss To give my Mother a loving kiss. In my Home where I behold And see my father’s face again After my life of toil and pain Which I had not born in vain But for Freedom to uphold. A.H. Hibbett. Oct 1916. The Cenacle. Concert Programme Illustration showing New Brighton Tower. A.H.Hibbett. 1916. Both The Cenacle & the Tower have been demolished. (See Tower Note below). Pte Bertie Hibbett’s Letters from The Front show how much he enjoyed taking part in Army Concerts. He also describes Hospital Concerts given by the YMCA & Red Cross Nurses in France. It could well be that my father had a hand in organising this Cenacle Concert & another given on 10th Nov. 1916. Perhaps he even acted as Master of Ceremonies, as he did later in his College years. The Programme of Recitations, Songs & Instrumental pieces is typical of Concerts during WW1 and a good illustration of the talent amongst Cenacle soldiers & nurses alike. No doubt the Matron made sure the content was suitable for a respectable establishment! My father’s illustrations, all done with his left hand, are delightful in their attention to detail. The Programme Shield could be that of the Cenacle when it was a Nunnery, but it is more likely one of his own designs – a phoenix rising from the ashes, a symbol of new life. (1) Pte: H. Farrar. (Royal Army Medical Corp). Pianoforte Solo: Silver Ruin. Connection to poem by Robert Burns, 1916? See From the Somme to Silver Tassie. ‘Sean O’Casey & the Contorted Legacy of 1916’ by Edward Mulhock. (2) Nurse Greenham. Song: Had I but known where my caravan rested. (Waltz Tune). Listed in Columbia Records Calendar, 1916-1917. 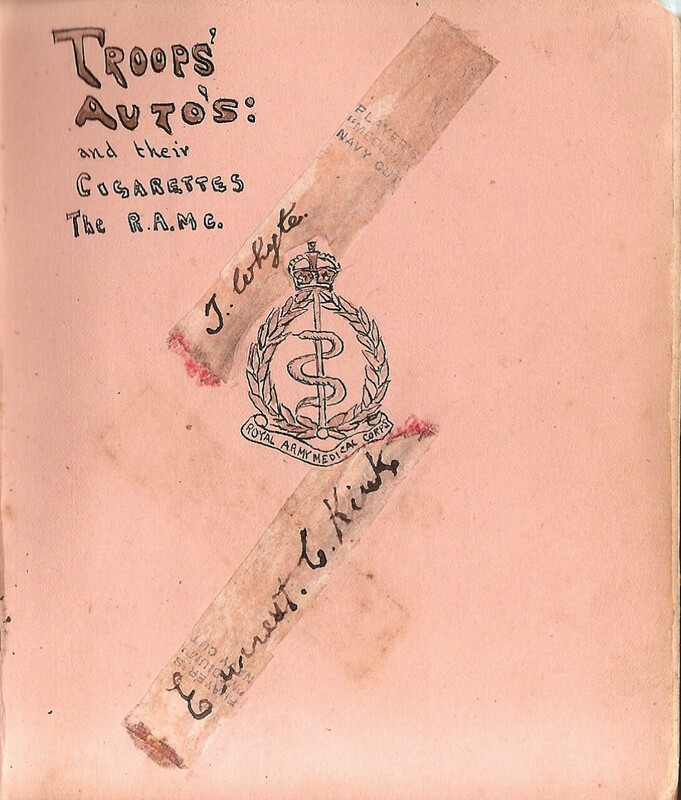 R.A.M.C Autographed Cigarette Paper: Pte Ernest C. Kirk, 1916. 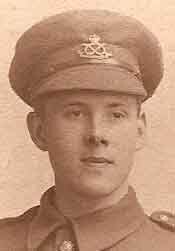 (3) Pte Ernest C. Kirk. (Royal Army Medical Corp). Recitation: The Fireman’s Wedding. W.A. Eaton. Romantic ballad of young fireman who saved a young woman from fire & made her his bride. 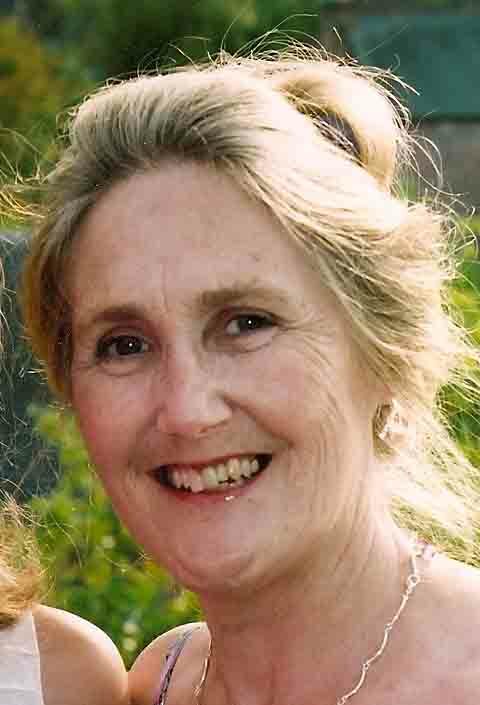 (4) Nurse Kathleen Hay. Recitation. Red Cross Nurses: Sonia Langdon & Kathleen Hay 1917. Signatures: Sonia Langdon & Kathleen Hay.April 12th 1917. Cenacle Red Cross Nurse Cockeram. (5) Nurse Cockeram. Violin Solo. (6) Pte: Wallace. (23rd London Regt). Song. Tennessee. (7) Cpl: J. Beck. 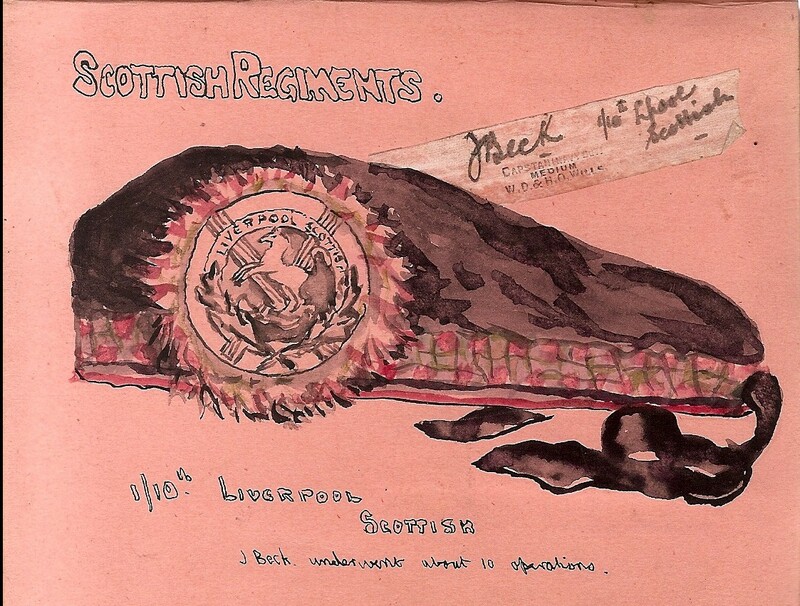 (1/10th Liverpool Scots). Song: The Trumpeter.1904. Words: J Francis Barron. Music: J. Airlie Dix 1862 -1911. Cigarette Paper Signature: Cpl J. Beck. (8) Nurse Wilcox. Song : Michigan. ‘Michigan, My Michigan’ – to the tune O Tannenbaum/ O Christmas Tree. Lyric: Winifred Lee Brent Lister 1862. (9) Pte A.H. Hibbett (South Staffords). Recitation. Sniper Atkins. Own poem. Foncquevillers trenches. cf Hibbett Letters. May 1916. Cigarette Paper Signatures: Rflm A.F. Pays; Rflm G. Hughes & Rflm W.S Markwell. The Cenacle. July 1916. Ward 6. (10) Rflm A.F. Pays (The Queens Westminsters). Song: Until. 1910. Wilfred Sanderson. 1878 -1935. (11) Nurse Evans. Violin Solo. Cigarette Paper Signature: Pte A. Kelly. (12) Pte A. Kelly (South Irish Horse). Song at Piano. Goo Goo Eyes. cf ’19th cent American Black Music’. 1900 hit. ‘Just becos she made dem Goo-Goo-Eyes’ / ‘If you love your baby make Goo-Goo-Eyes’. Phrase exploited by Barney Google, 1923. Pte A. Kelly’s Cartoon: The Matron & The Cook. (13) Nurse O’Neil. Song: I love the Moon. Classic Nursery Rhyme/ Lullaby. ‘I see the moon the moon sees me, down through the leaves of the old oak tree, please let the light that shines on me shine on the one I love’. Anon. (14) Cpl. Featherstone. (Durham Light Infantry). Song: Macafferty. Irish Street Ballad. Patrick McCaffrey, Ireland Regt of Foot, born 1842, executed 1862 for killing two officers. Folk hero. 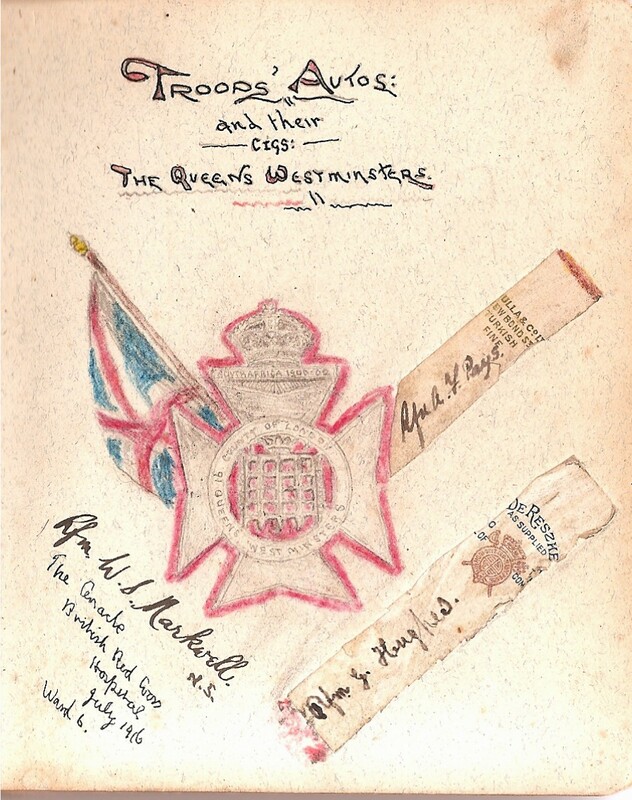 Cigarette Signatures: Corpls: C. Bostock Byrd & H. Turnbull R.E. (15) Cpl. C. Bostock Byrd. (2nd Bn Coldstream Guards). Songs: Son of Mine. Shipmates o’mine. Wilfred Sanderson.1913. NB. All the material posted here comes from the Hibbett Collection of Photographs, the Concert Programme and my father’s 21st Birthday Autograph Album given to him by his best pal Vernon Evans. Details of the Cigarettes are given elsewhere in the Hibbett Letters. 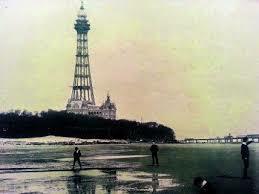 New Brighton Tower: steel lattice observation tower 567ft high, opened 1898 -1900 as part of a Pleasure Park. Dismantled 1919 except for Tower Ballroom (Beetles venue when not at The Cavern Club) – finally closed 1969. Previous PostOCT 1916 : BACK FROM THE FRONT.Next Post12TH OCT 1916: ‘OUR DEAR BROTHER HAS GONE TO THAT LAND WHERE THERE IS NO MORE WAR’.